It’s always important that you make sure that you see the full picture, especially when selling a home. Using drone photography & videography in your property listings allows buyers to see everything that your house and land has to offer. 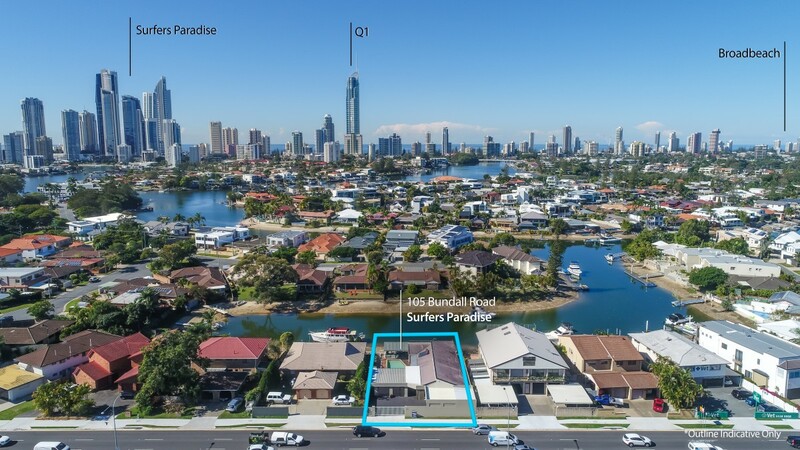 Buyers are able to get a full understanding of the size and scope of your block, where your property is located on the block, and even the proximity of neighbours (if this is something that you want to show). 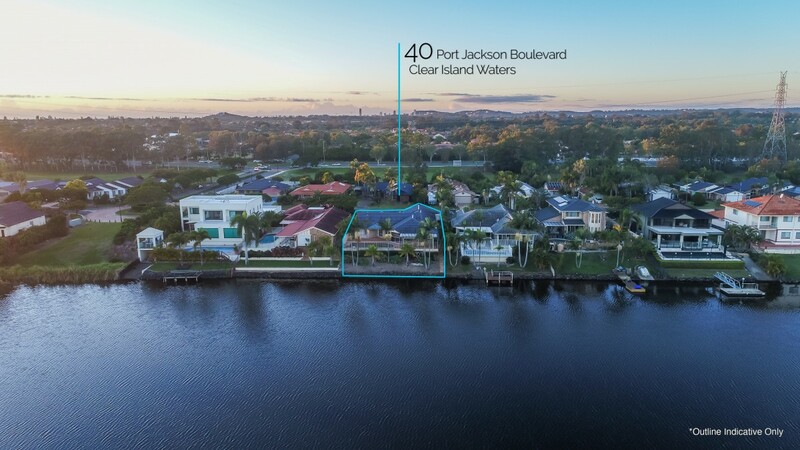 Drone photography & videos can also be used to show your home’s proximity to areas of interest, such as waterways, shopping centres and golf courses. Drone video is appealing to look at for the viewer, and can add a feeling of grandeur to your high end property listing. This can increase value perceptions and may result in higher offers. Check out these videos below to feel the experience for yourself. Even a block of land can become engaging when viewed from above! Is the property on an acreage, or a large block of land? Or else backing onto a golf course or bushland? Does the property have a desirable location that is close to amenities and areas of interest? 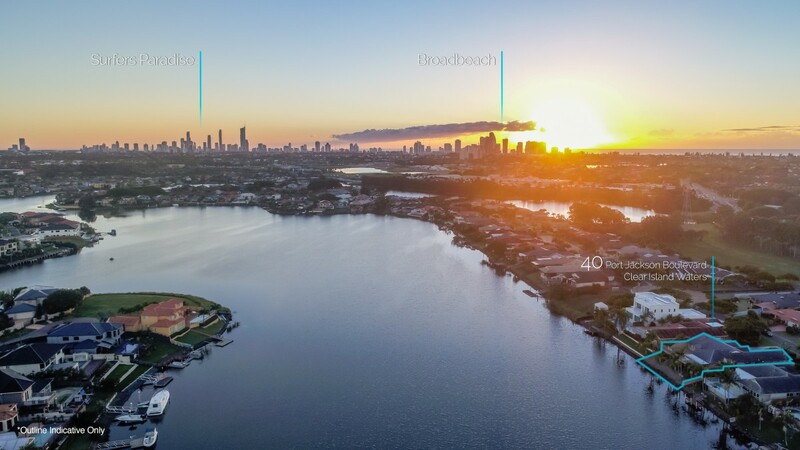 Is the property a high end property, in which drone video will help to communicate the property’s size and opulence? If your answer to any of these questions is YES, then there is a good chance that drone photos and videos will enhance your property listing. For more about our drone photography & video services, visit our drone services page – or else contact us!